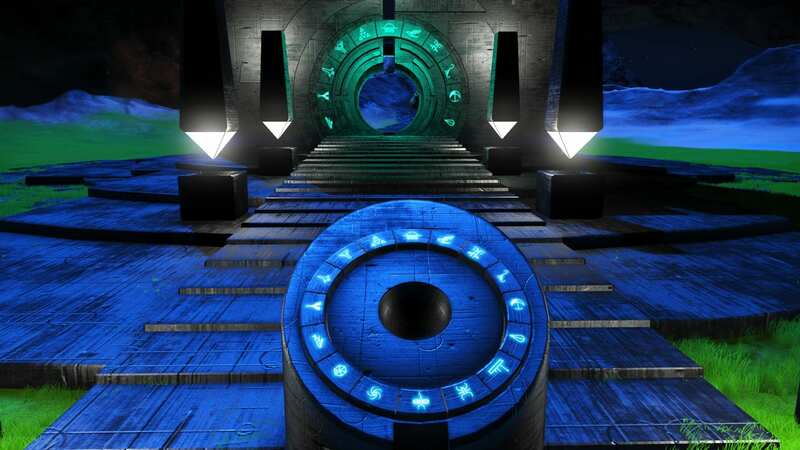 Base Description Simple, humble base; has a refiner, portal and several basic facilities; planning to expand it. 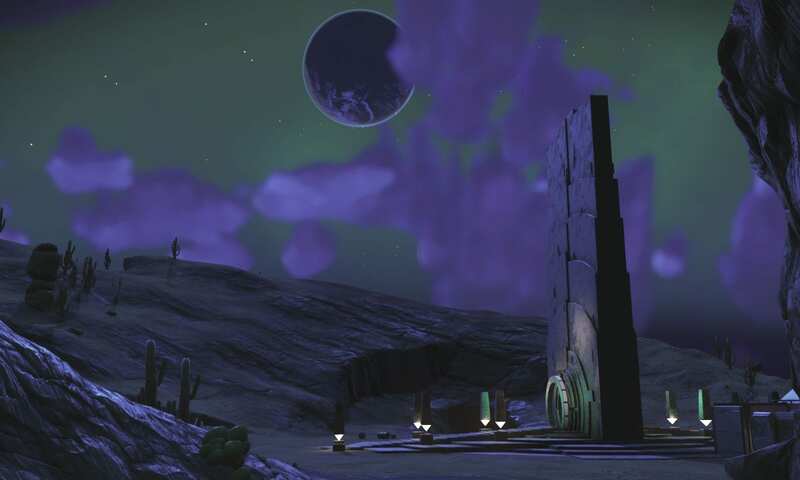 There's a minor settlment 7 minutes to the West of the Portal. 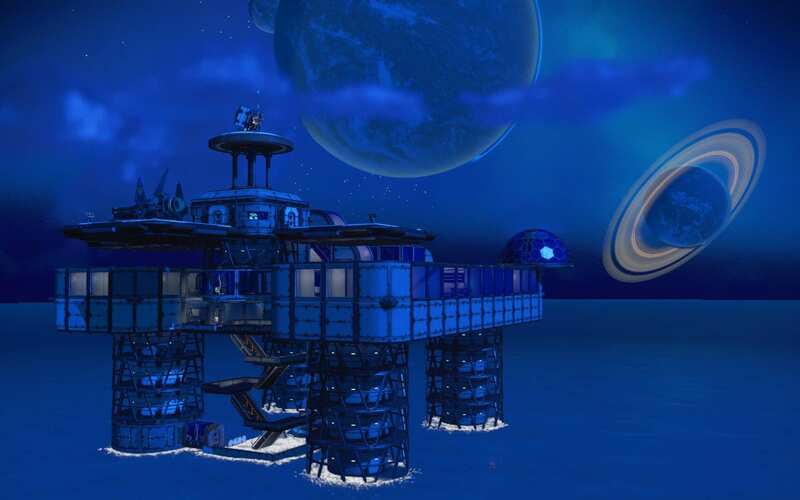 Base Description The base has three landing platforms, 2 large refineries and extracts three times radon. 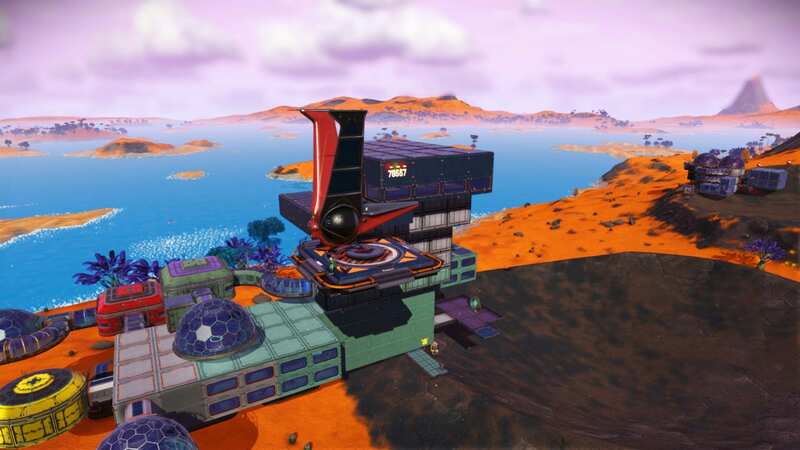 The base was built before the big NEXT update and restored. Notes The galaxy is about to reset. So I will leave the base. A trading post is very close. 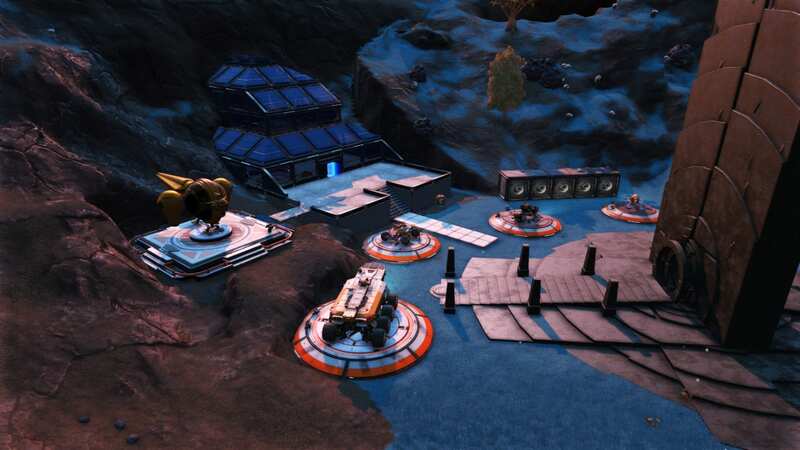 Base Description Simple base by trading post. Primarily used as a farm for Uranium and other materials. 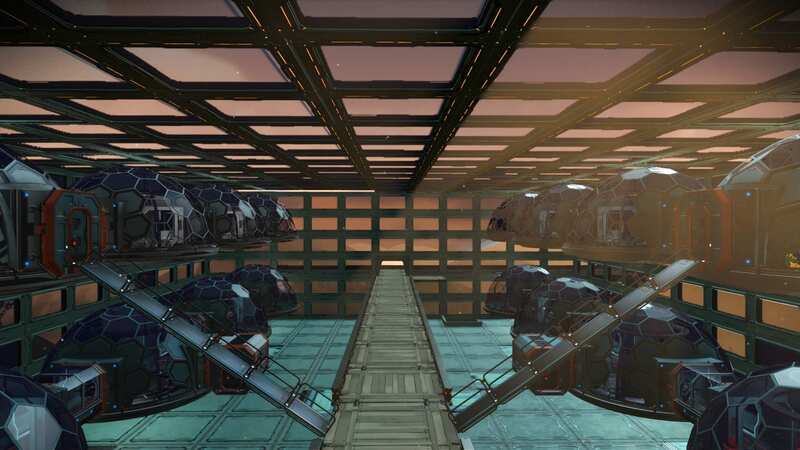 Notes System is opulent and you will frequently find Exotic and Class S ships as well as Class S Freighters. 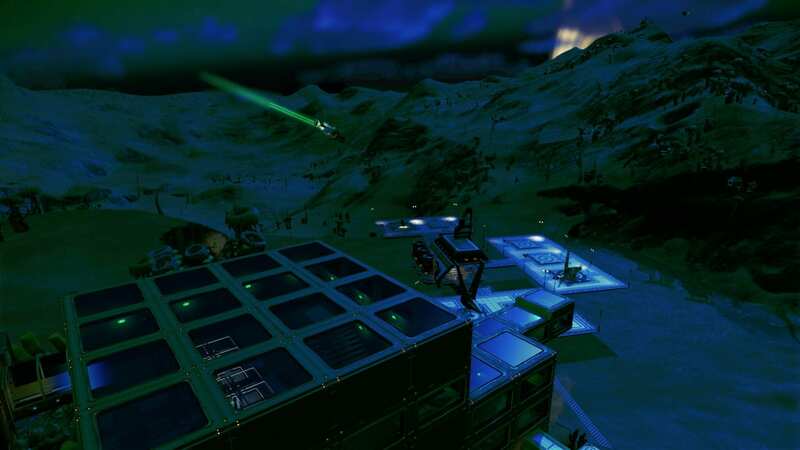 Base Description Several player bases with farms, conference rooms, sights. Notes Moderately peaceful system great for bases. Two nice planets with non-aggressive sentinels and limited storms. 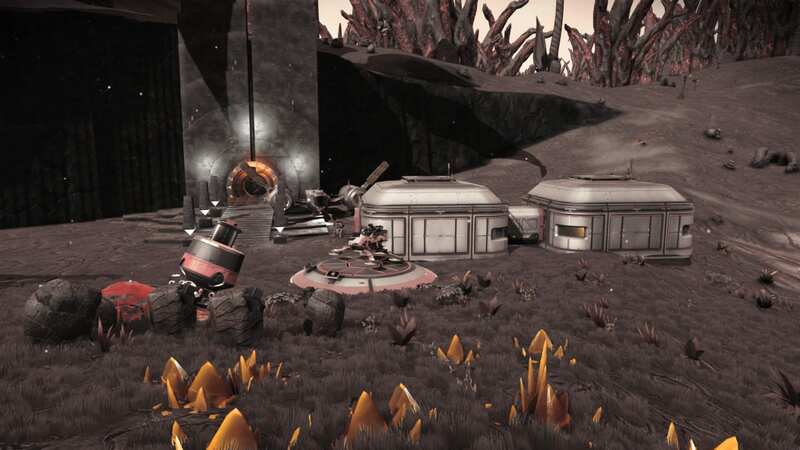 Several player bases in system.